Chat messengers were very much in buzz in early 90’s for casual communications. But now they are not just used for casual communication but also for business purpose or for customer service. In this competitive world, customers make an easy jump to competitors if they are not satisfied. And the most crucial part of this is poor customer service. There are so many companies using live chat messenger to provide customer service. However, most of the time customers either not getting a quick response or they were kept on hold which results in frustrated customers switch to competitors. 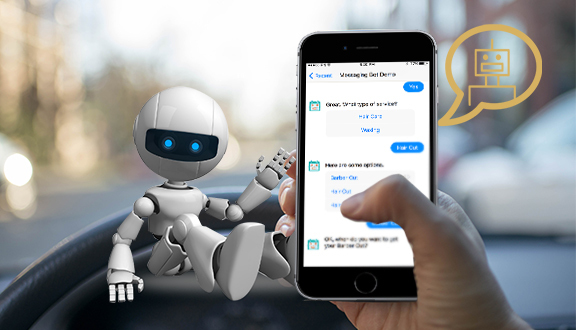 Robotic – The most important advantage of Chatbot is it can chat continuously without getting any human help. By nature, human will always get tired of answering similar questions every time. However, this is not the case with the robot, they are programmed to do that. Volume – In today’s customer-oriented industry, there are thousands of queries asked at the same time from all over and responding to them without the help of a Chatbot will be impossible for a human. This advantage of chatbot will definitely save the resource cost. Quick Response – Chatbots are programmed in such a way that customers get a response on the query in fraction of a second. Whereas in live chats Customer service representative is busy answering multiple customers which delays the response time. 24/7 Support – Customers are always getting more satisfied if they get answered in odd hours, this helps the company to create the best impression on the customers. Best customer service is the key to retention. Cost Effective – As you all know in customer-centric business there will be thousands of customers going to approach for query or complaints and to address all of them in a one day would not be possible for single customer service representative. This results in hiring more employees to handle this situation. This involves a huge amount of resource cost. Whereas chatbots are a one-time cost and worth investment for future. 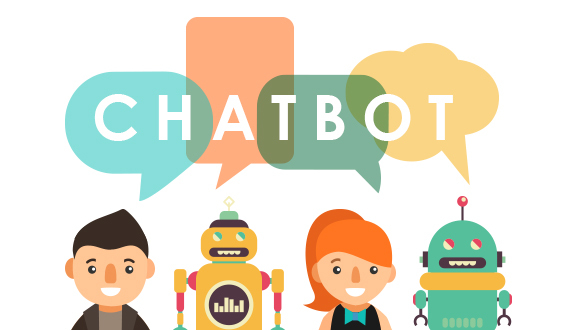 After looking at the various benefits of Chatbots, it is definitely winning the game with Live Chat. This makes the Chatbot as future of Customer Service. Now a day’s companies are preferring to chatbots over live chat, this reflects the digital transformation. Why wasting any more time in responding to thousands of queries, get your Chatbot installed now! !